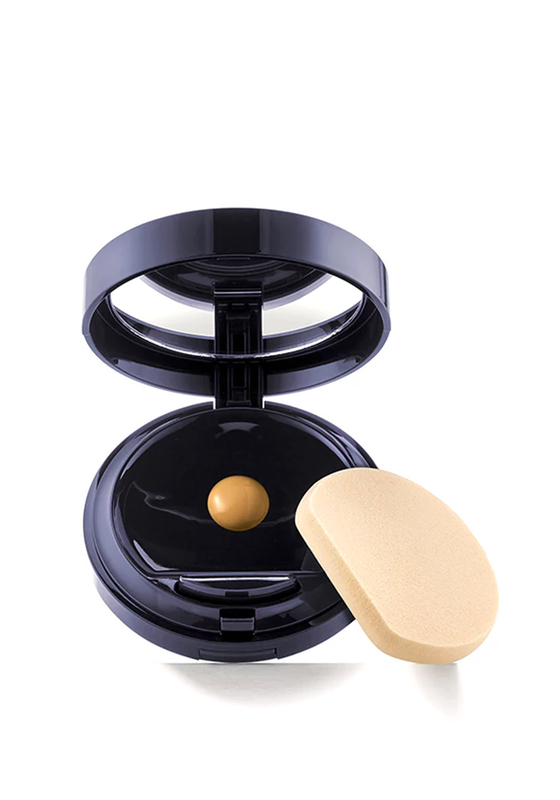 Take this beautiful spill-proof liquid compact foundation everywhere with you. 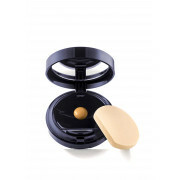 This fantastic foundation in Shell Beige offers a quick touch up and amazing coverage at a push of a button with this moisturising complex from Estee Lauder. Double Wear is fragrance free and dermatologist tested and suitable for all skin types.